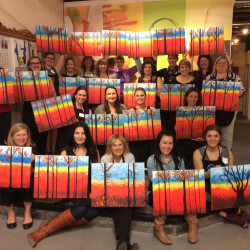 You’ve already done a cooking class, a wine tasting, or rope climbing. 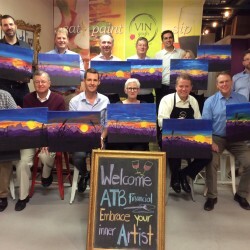 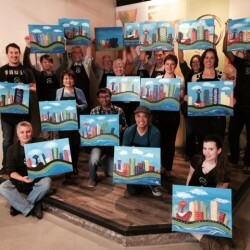 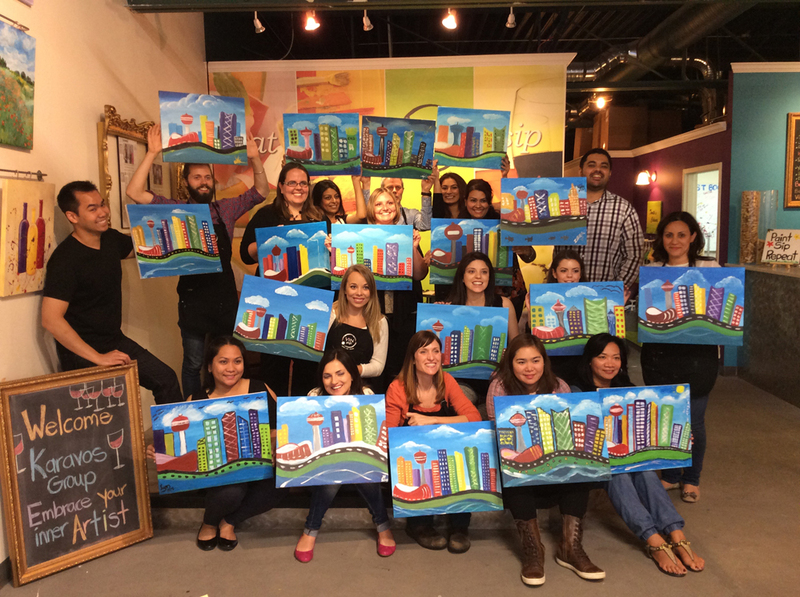 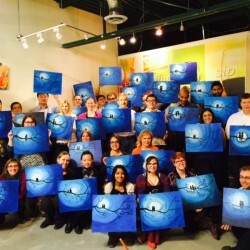 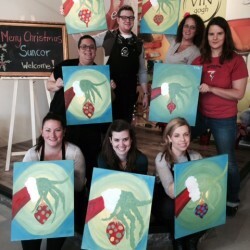 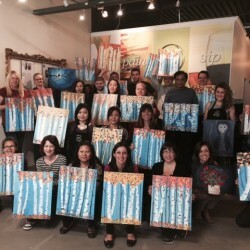 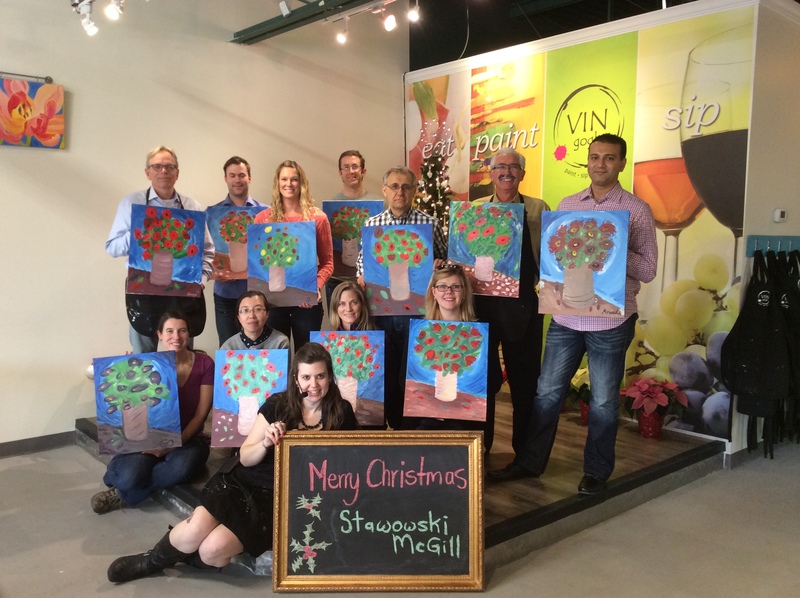 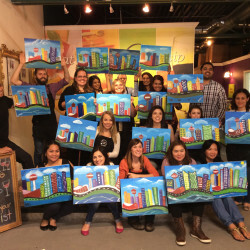 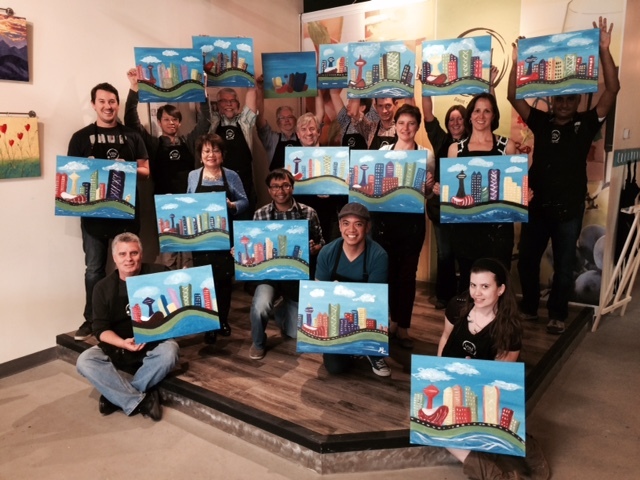 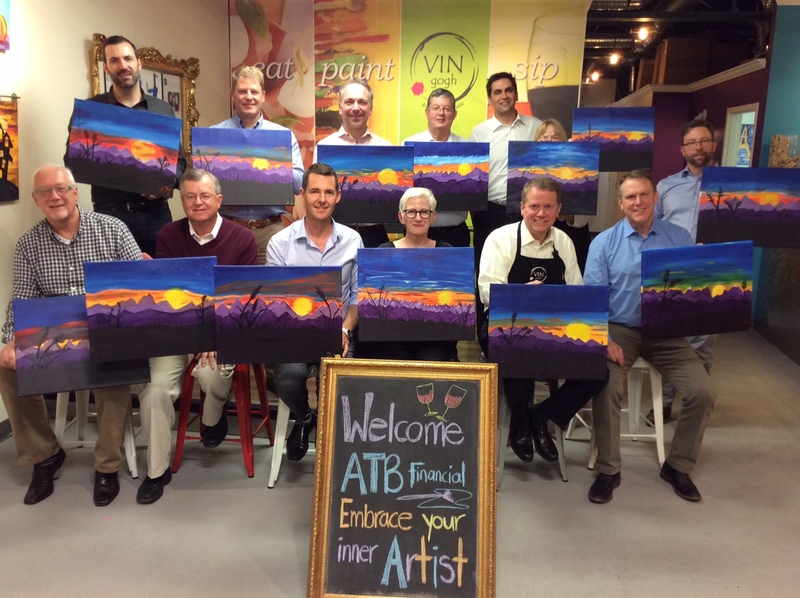 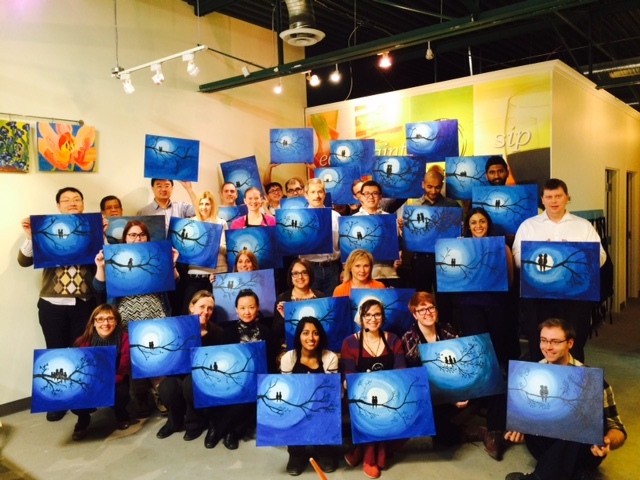 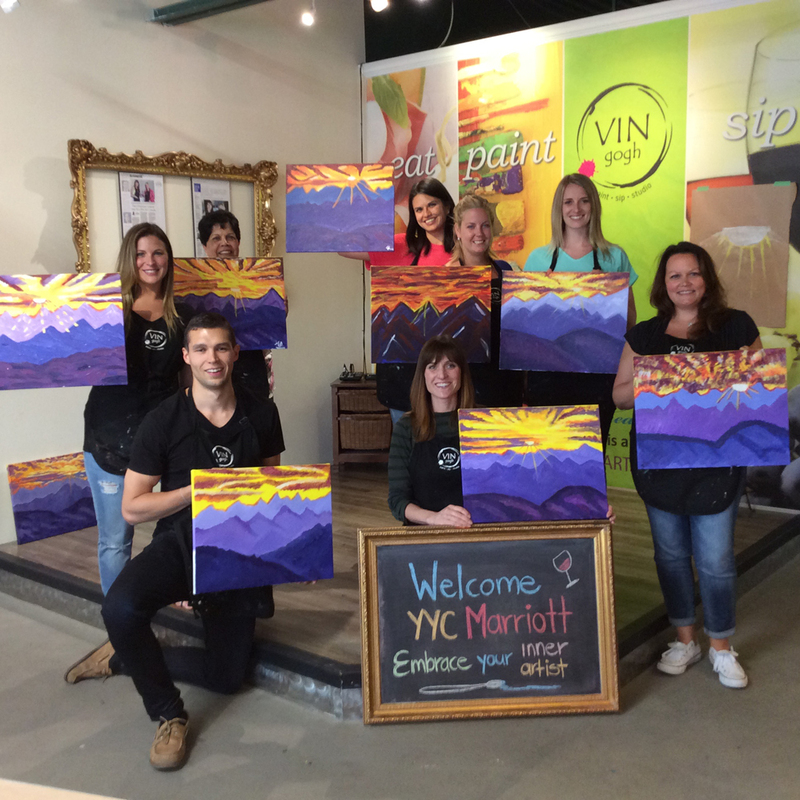 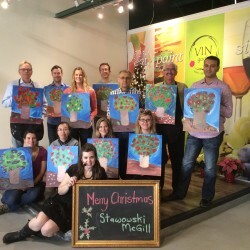 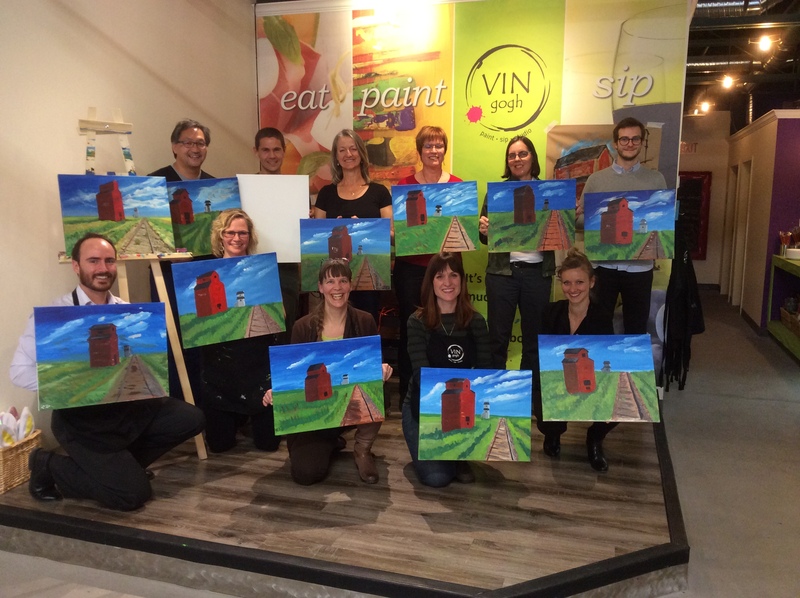 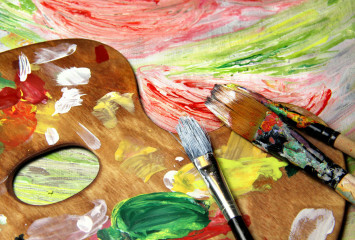 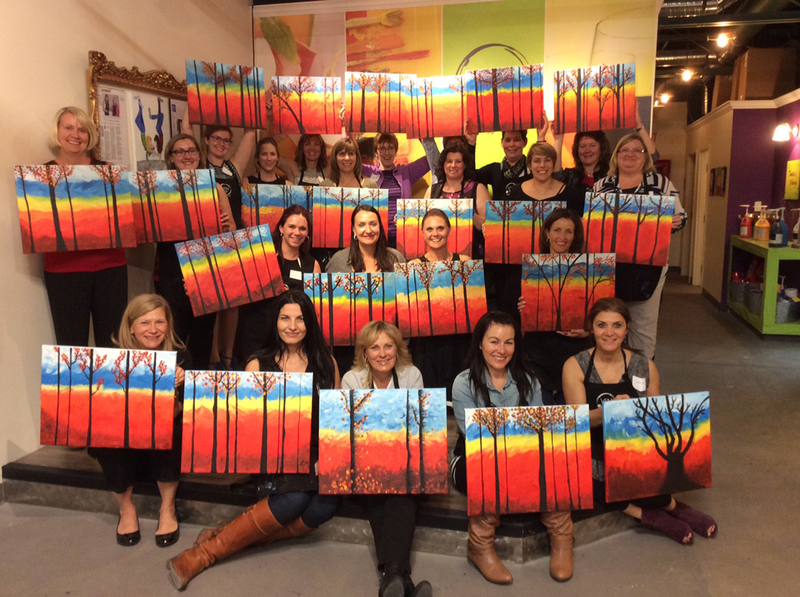 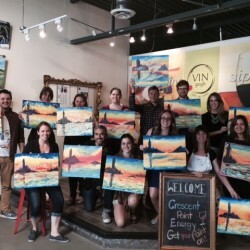 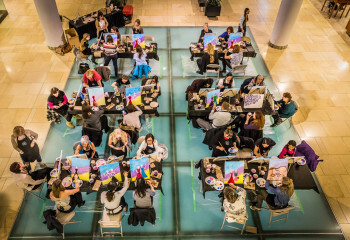 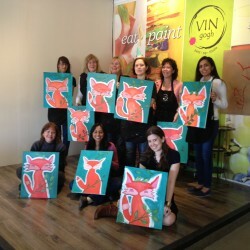 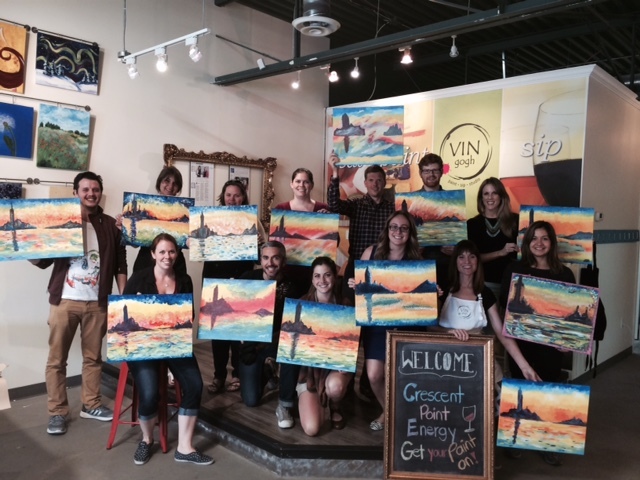 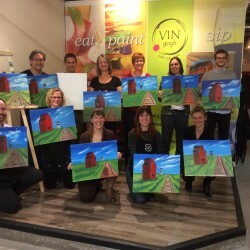 It’s time to try ‘paint and wine’ for your next corporate event or team builder! 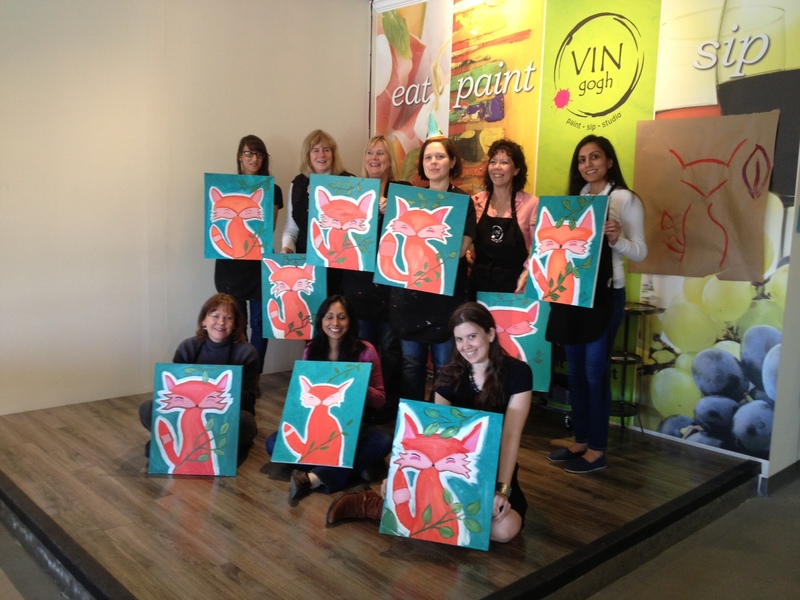 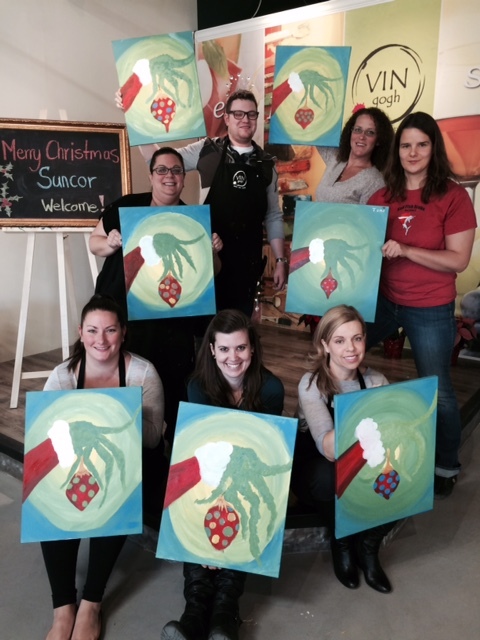 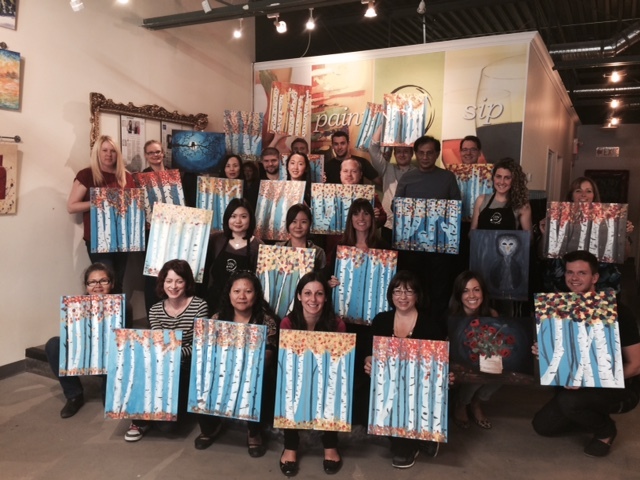 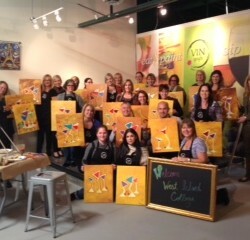 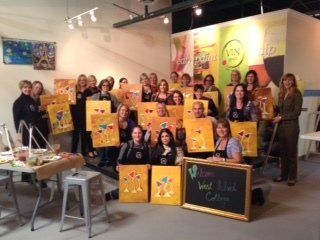 Below are just a few of our corporate visitors that have enjoyed Paint & Sip sessions with us. For more information or to book your next team corporate event, please click here.